I’ve been away from my blog for a few weeks because I’ve been working on a couple of projects for publishers. Since my second Weekend Hashtag Project #WHP feature on Instagram, I’ve received more requests from companies asking us to get involved with campaigns which has been absolutely amazing but it’s also taken up my time as I’ve wanted to produce my best work for them. Add to this a new homeworking contract as a transcriber, and my hours have quickly dissolved! So this is just a quick check-in to share a post I wrote for frolic about what Bookstagram means to me . 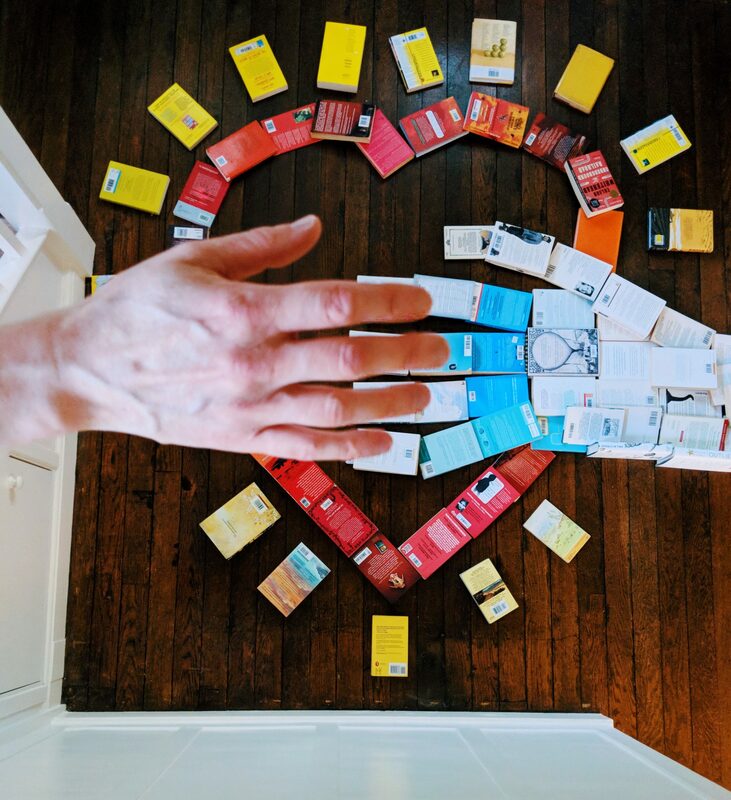 I’ve touched on this here before, but this piece really sums up our journey and the impact that Bookstagram has had on our lives. There was a backlash against using books as props in the media recently. I won’t go into detail here but if you’d like to find out more then do read these excellent posts by The Book Satchel and The Lit Books – both pro-Bookstagram and rightly so. I’ve been part of many online communities over the years and Instagram, although by no means perfect, is the most positive and supportive that I’ve found. In a world that’s becoming increasingly fractured, it’s great to be part of an articulate collective that constantly reflects on society and allows people to express themselves freely. For me, it’s opened new doors at a time when I felt frustrated with the narrow focus that traditional career routes offer. And now I find myself considering ‘what next’? Now that I have a ‘portfolio’ career, I’m working out which strands to develop and how to blend these successfully. There’s a lot to think about and I hope to be back soon with more news about our plans. Until then, may you be blessed with the all best books!